Most people like experiencing and traveling to strange new places. Such kinds of people are met with hardships trying to select the perfect place to tour for experience that they’re searching for. However, the whole choice is greatly determined by many different underlying factors. 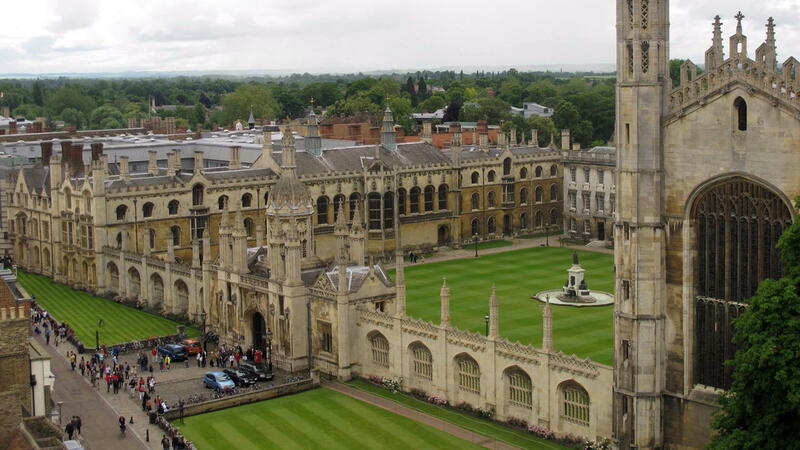 Cambridge is an administrative center for Cambridgeshire in England. It’s located in East Anglia, which is about 50 miles north from London and on Cam River. This small city has rich historical heritage and a quite spectacular touring place for all tourists. In addition, this has a lot of renowned academic institutions among its many other exceptional features. There are a lot of touring companies within the Cambridge city that are completely dedicated to take and guide tourists around the city as well as to major city attractions. These tour guides have personnel who are completely versed with surrounding and know the entire attraction in Cambridge area well. They are providing diverse touring options to facilities for tourists. One major touring option available includes taking the guided bike tours around the city to some places. Other forms of guided tours include the private group tours, public tours, self-guided tours and bus tours. In self-guided tours, you will be provided with podcast that already has maps in order to guide you in walking around the city. Natalia Nekrassova is a local tour guide in city Cambridge. One can choose to experience the beauty of Cambridge in anytime of the year. However, one of the best times to have a tour in the city is during the May week in June. This is the best time where the students from various academic institutions are done with their exams and are already out to relaxing. Because of this, there are a lot of open event held all throughout this period. 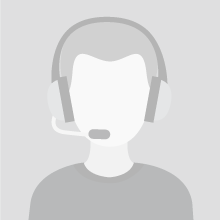 You can get to select which event you wish to attend based on your personal interests. All events are very diverse that ranges from the rowing races and the open air dramas to the overnight ball in colleges. Cambridge also hosts a lot of tourists during the April to September period. Most tourists to the city during this period of year don’t stay for more than one day. The tourists don’t get to experience the entire attraction and get to the sites in the city. 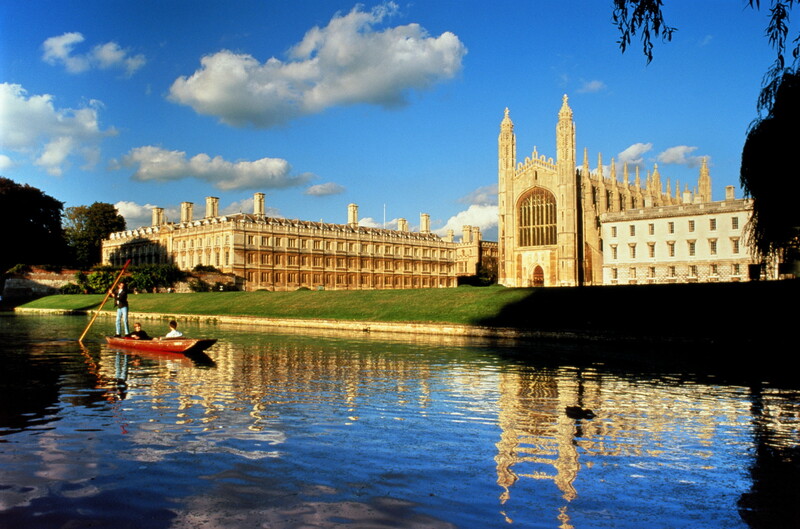 Some major attractions in city include the Queens’ College also known as the Mathematical Bridge. Another amazing place that you need to visit is the King’s College Chapel. If you really love adventures, then you should plan to visit the Cam River’s water races. Cambridge has impressive architectural heritage. A lot of building are ancient therefore their architecture will be seen as rare in other places. They’re very nice attractions to a lot of tourists. Also, the city is endowed with a lot of cinemas and theaters where the people can go on for relaxing. In addition, Cambridge has various gardens and parts where tourists can have their one of the most beautiful moments away from the city’s sophisticated streets as well as take in the natural and sweet breath. You need not to forget to see the beautiful museums and ancient arts from the diverse cultures. Actually, the university is made up of various colleges, and the most famous of which is the Kings College. So instead of planning to visit the university, it pays to have some researches and make a decision as to which college most interests you and make most of your trip around that. Most of the colleges are just within close proximity but some were a bit further out of the town so it’s worth placing more planning in order to avoid aimlessly wandering around the town. Alternatively, there are some guided tours that you can possibly book to provide you help in getting around the most attractive and interesting colleges in town. Probably, this is the best option if you have limited time or don’t want to experience the hassles of organizing the route on your own. The River Cam is meandering seductively through the Cambridge and there’s no better way to completely enjoy it than having a guided punt, in summer sun, at your own leisure. If you desire, you can pick to punt for yourself and get off on one of riverbanks for great picnic, or strawberries and champagne. One of the most serene and beautiful place to go on punting is along the Cambridge Backs, due to the 6 university colleges that are onto the river there. From the Silver Street bridge in the area to south to the Magdalene Street Bridge in north is the most notable for colleges’ expansive gardens and lawns as well as provides the best escape from the hustle and bustle of the city. Having this route will take you to the famous underworld bridge of sigh, which is another exceptional place to visit as well. This museum provide the best day out for the entire family, especially if the weather makes a turn for worst. 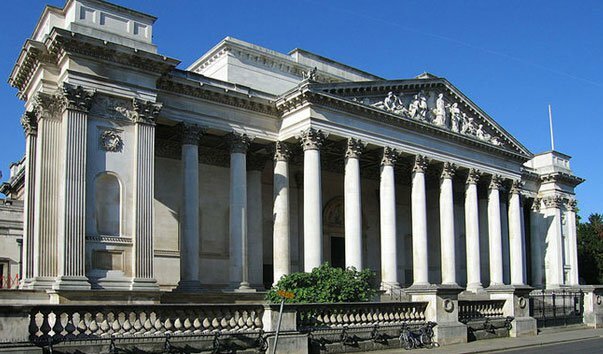 This museum has one of the biggest collections of fine art in the whole country, along with the displays of the medieval armors and the ancient potteries. It’s within the easy reach of city center and offers children activities year round. The market square has been in the area for centuries and it’s still an amazing place to get a bargain. The jovial and friendly stall holders are selling everything from CDs to specialist breads and cakes. 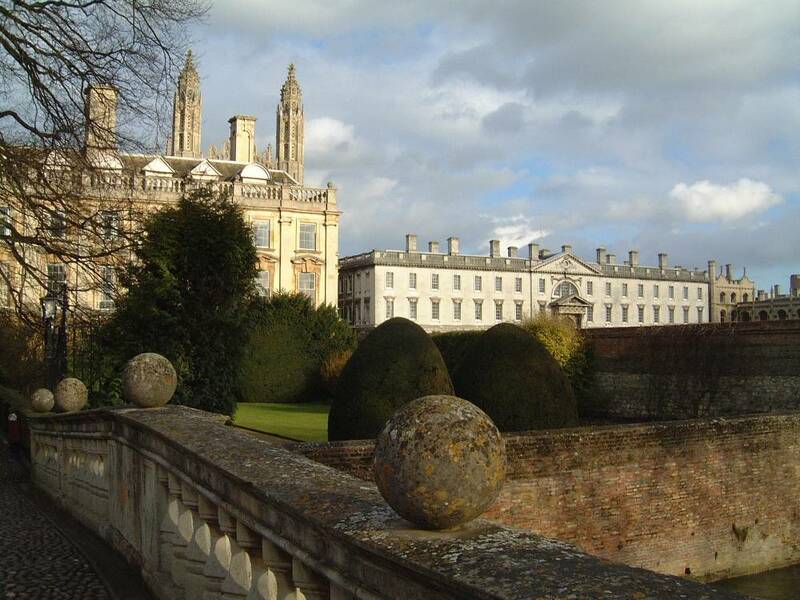 The market is located in the real heart of Cambridge and from here, you can shop continuously in the upmarket’s side streets, dine in the Bridge Street and visit the Kings College Chapel, which are all within close proximity. The Cambridge Market Square is open to all and it is most vibrant during Saturdays. Read our previous article Private Guide World welcomes tourists from all over the world!